From its founding in 1974 through the present day, Victory Gardens Theater has dedicated itself to playwrights and their works as well as emphasizing the development of an ethnically and culturally diverse community of artists. 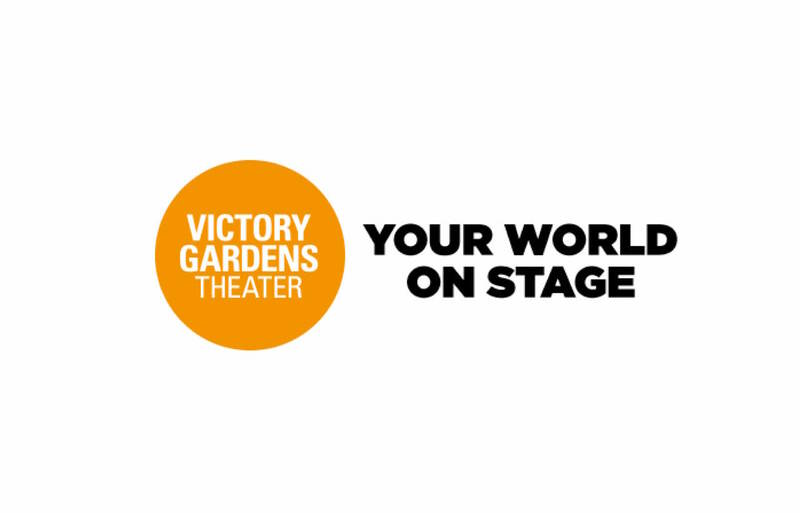 Recipient of the 2001 Tony Award® for Outstanding Regional Theatre, Victory Gardens continues to expand on its new works initiative through playwrights who are changing theater in the United States and abroad. Victory Gardens has produced more world premieres than any other Chicago theater.